MeetGreen works with progressive global organizations to integrate leading event sustainability practices and produce conferences and events that deliverer targeted business results. Always enrolling others and considering their thoughts, opinions and diverse cultures in our work. Making decisions everyday which stay true to our values. To take care of the Earth’s resources and humanity. Being open and honest in all our communications, openly sharing so others can learn and strive for a sustainable future. 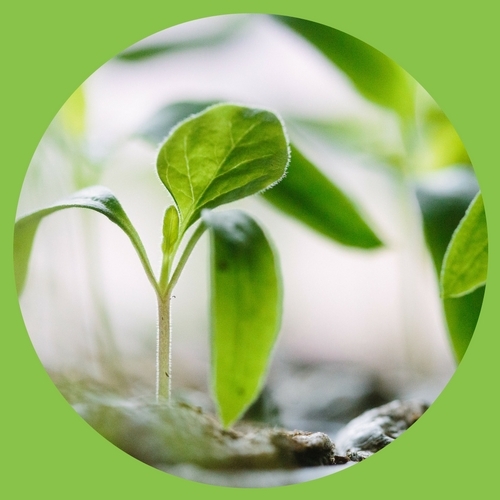 MeetGreen is committed to continuously improving against the following goals by 2020 as well as continuously improving what we do, and how we do it. 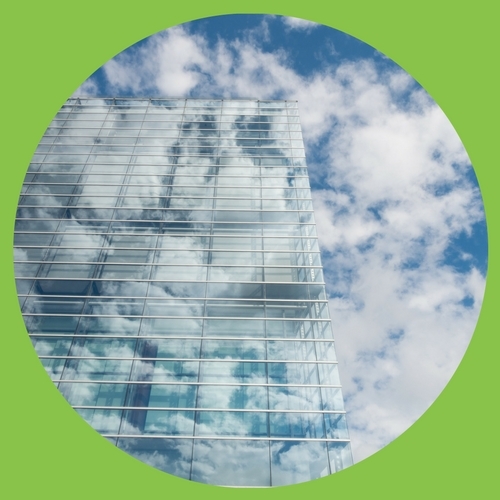 Reduce carbon footprint per FTE employee by 5%. Offset all unavoidable carbon emissions by 100%. 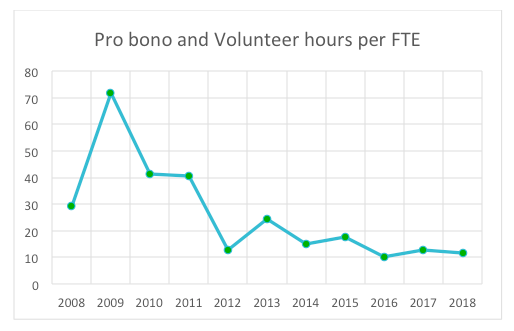 Support four days of voluntary service per FTE employee per year. 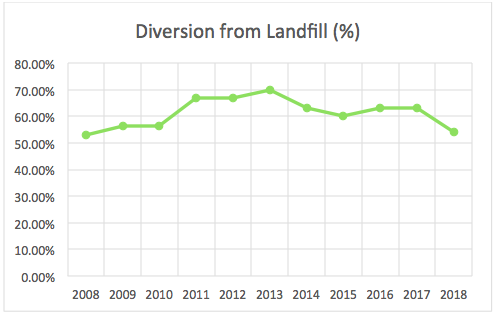 easuring per participant per day footprints for waste, landfill and carbon. 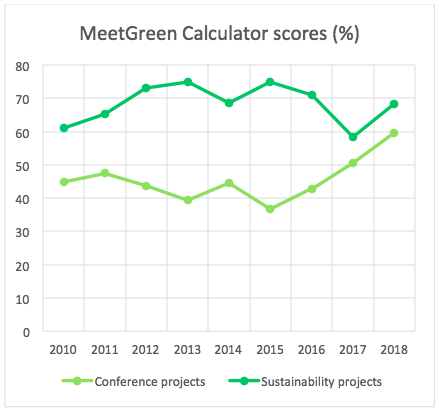 Improving MeetGreen Calculator scores for each event project year-over-year. MeetGreen’s office footprint is roughly equal to one American home. We employed 12 full-time equivalent positions in 2018. MeetGreen has one primary office location in Portland, Oregon. We operate a virtual office model where staff are permitted to work from home if desired. We provide transit subsidies to staff who commit to use transit over personal vehicle travel. 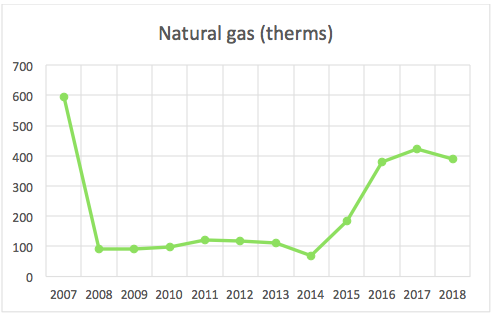 A heating system conversion in 2008 and an office move in 2015 led to shifts in energy use noted below. 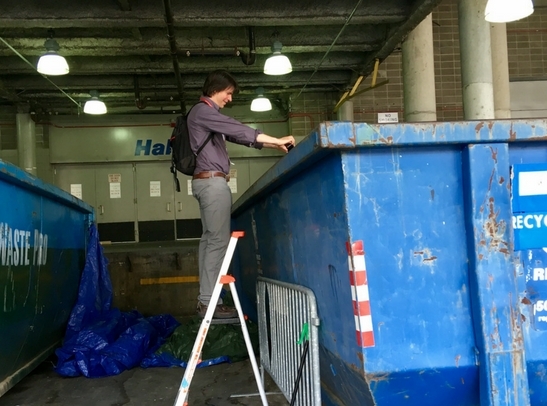 MeetGreen separates waste through an office recycling and composting program. Waste is charged by pick up and is not specifically measured. Diversion by hauler is noted annually. MeetGreen’s office includes washrooms and kitchens for daily staff use. MeetGreen purchases BEF Water Restoration Certificates® equal to our operating footprint. This allows us to contribute to restoring the economic, recreational, and ecological vitality of national freshwater resources. For more information, including how to support WRCs yourself. Due to the nature of our business, MeetGreen has a significant air travel footprint. 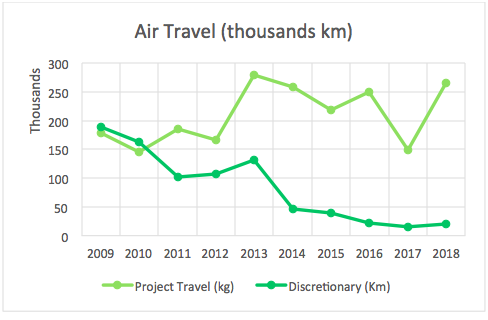 The following graph summarizes annual air travel distances across all workers since 2007. 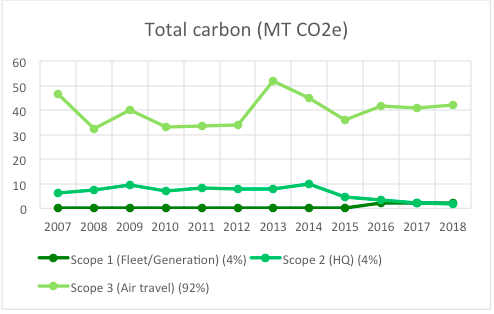 MeetGreen has the most control over discretionary air travel, which we aim to minimize by encouraging webinar participation where possible as an alternative to panel presentations, carefully targeting networking trips and taking advantage of regional professional development opportunities. In contrast, client requirements are more difficult to control, and can cause air travel to fluctuate year-to-year. 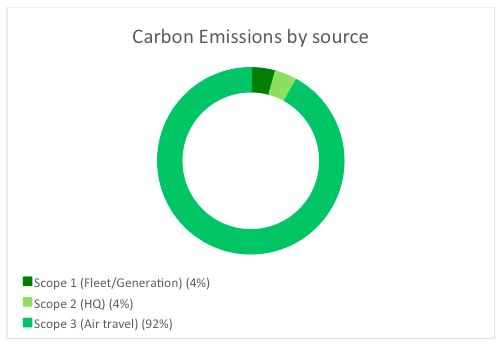 As a small company with a single office, and projects that take place throughout the world, it is no surprise that air travel is the most significant part of our company’s carbon footprint. 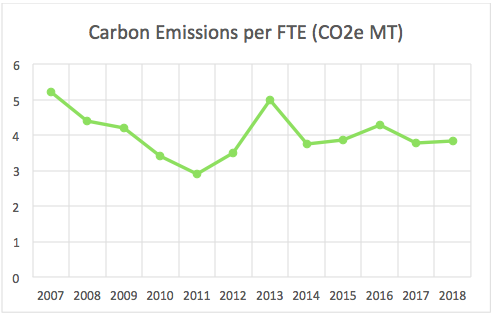 100% of carbon emissions reported since 2007 have been independently calculated and offset. 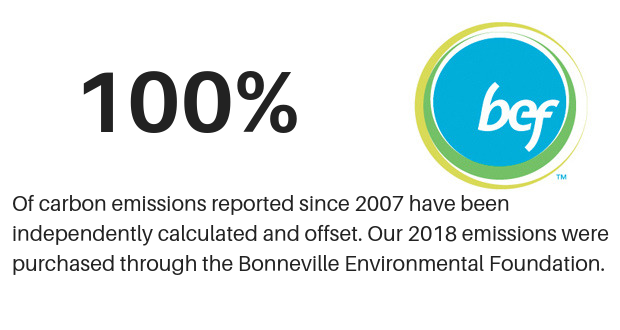 Our 2018 emissions were purchased through the Bonneville Environmental Foundation. 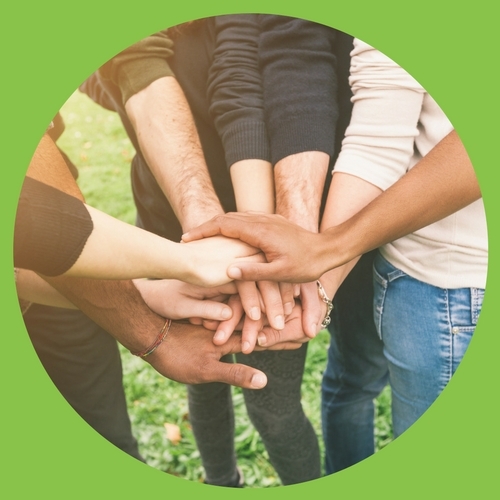 MeetGreen’s approach to social responsibility employs policies and training for staff, community service and project work. 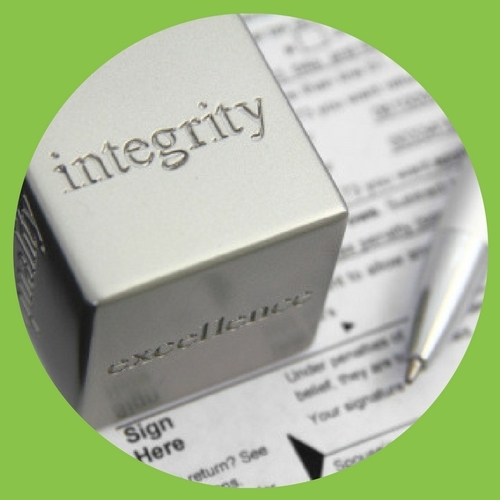 We conduct ourselves ethically according to our motto “Be a Good Human”, and commit to abide by the laws impacting our activities, and exceeding requirements where regulatory guidance may be lacking. 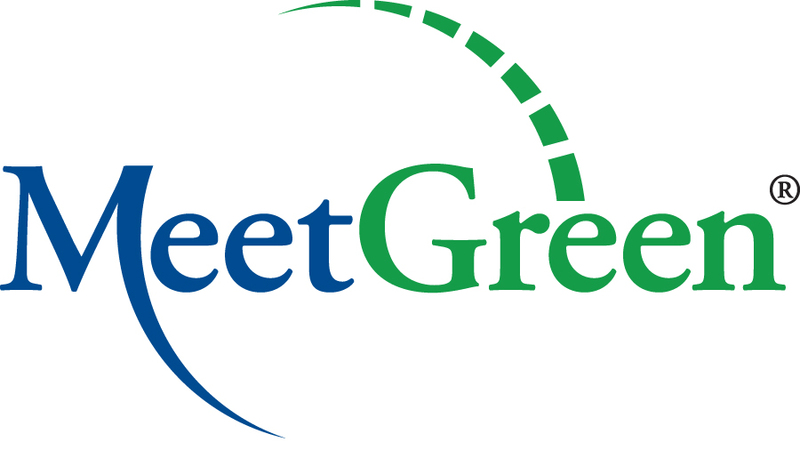 MeetGreen finances and encourages service by staff. Service often includes voluntary involvement in industry committees that support event sustainability. 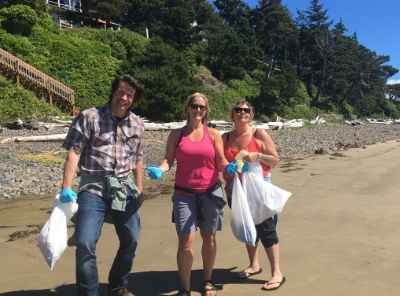 It also includes a paid Day of Service by all staff, who sought volunteer opportunities in their own communities. 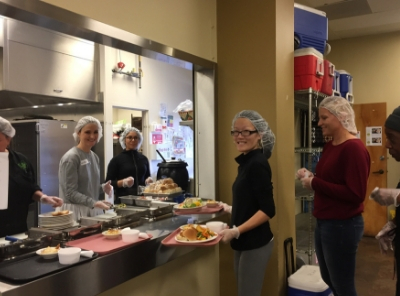 Staff projects and donations in 2018 have benefited Meals On Wheels, Bridging the Gap – Kansas City, Portland Homeless Family Solutions, Northwest Family Services, Columbia Gorge Ecology Institute, Raphael House, SMART, Yosemite Conservancy, California Fire Foundation, and Days for Girls. 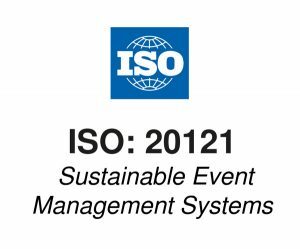 MeetGreen is independently certified to meet the requirements of ISO 20121: 2012 for the planning and delivery of meetings and conferences and the provision of sustainability consulting services. Our company is a signatory to the UN Global Compact and reports annually on our progress. 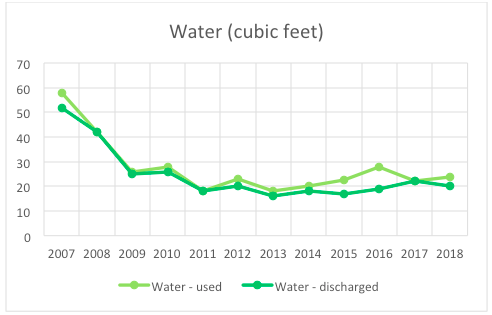 Measurements are collected by MeetGreen staff, using direct-reported data from vendors. 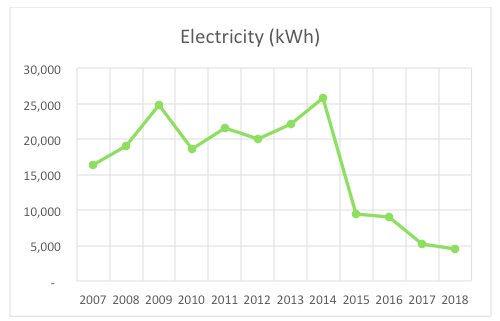 Carbon footprint is independently calculated and offset by Bonneville Environmental Foundation.